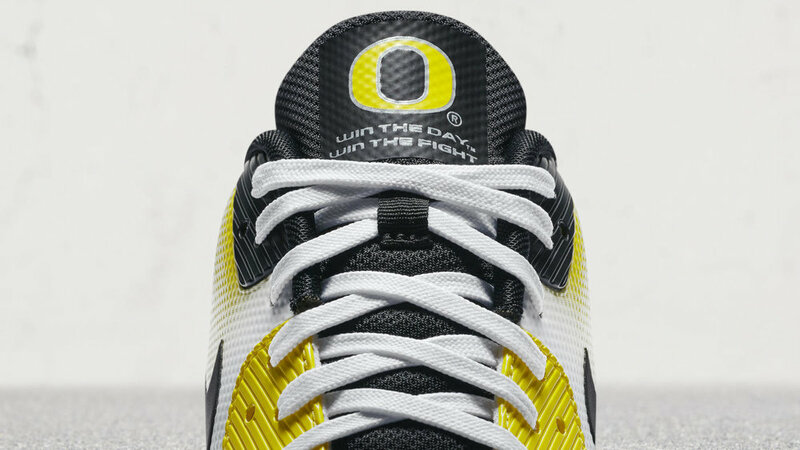 On September 9, the University of Oregon football team will take the field in a new head-to-toe system designed by three brave kids, student athletes and Nike designers as part of the Doernbecher Freestyle Program. 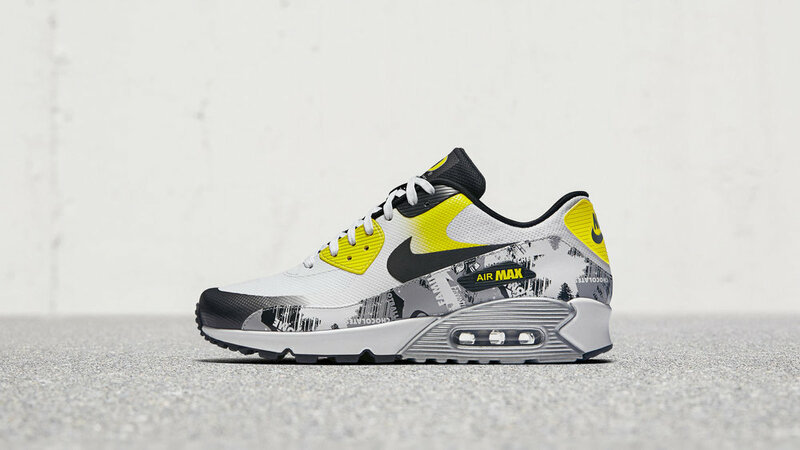 A special Nike Air Max 90 Ultra 2.0 will be available starting September 4 on nike.com and at select retailers. The shoe incorporates design elements from the uniform, including inspiring graphics, modern use of color fade, camo patterns and motivating slogans personal to the kids. All proceeds from the sales will benefit a pediatric cancer fund at OHSU Doernbecher Children’s Hospital.